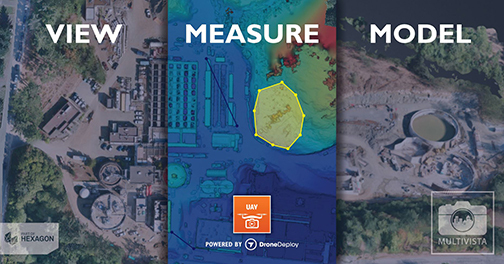 Multivista, part of Hexagon, will join forces with DroneDeploy to bring advanced project management capabilities to the construction industry via advanced drone mapping services. 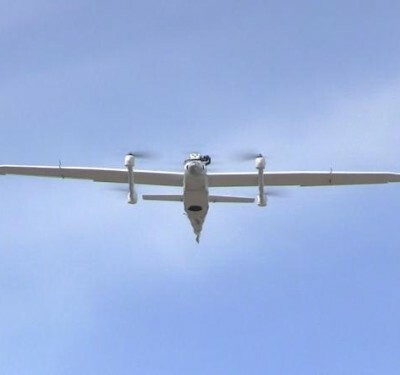 The platform integration will give Multivista users access to a variety of DroneDeploy’s unmanned aircraft system (UAS) resources, according to a news release. 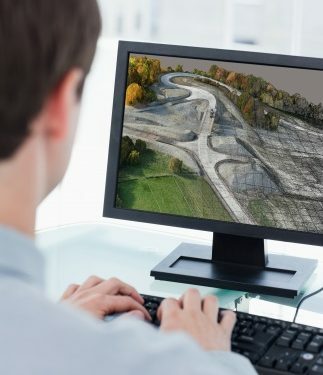 Users can access orthomosaic maps of their project sites and have access to web-based tools that make it possible to annotate maps to determine distance, area, volume and elevation. They also can export detailed progress reports as well as 2-D and 3-D file formats. 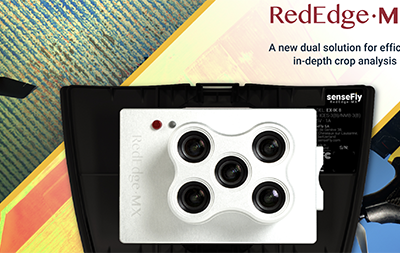 This combination of professional UAS services and integrated software is available to Multivista clients across 50 metropolitan markets in North America, South America and Europe. Other markets are expected to be added soon.